Most of us spend our time doing what we love best - from freelance writing or graphic design to writing code or reconciling banking statements. But whatever it is you're doing, you're going to be inviting people to meet you or you'll be holding an event to help promote your business; it's a great way to get the word out while making some money at the same time. There are dozens of apps and websites out there that will help you manage your event, including registering people who are coming and selling tickets. But which one is best? Which is the least expensive? Do you have to pay to try it out? We've tried out some of the big names in event management and you might be surprised. Your event doesn't have to be big to take advantage of an event management system. It can be as simple as a networking meetup you're sponsoring locally or a seminar you're holding at a co-working site. Whatever you're planning to organizing, having one spot where your potential attendees can go to register, pay (if necessary) and get reminders is the best way not only to stay organized as the big day approaches but to have an ongoing mailing list you can tap into for newsletters, announcements and the like. A few things to remember before you choose an event management app. First, most will charge you a handling fee for each registration; for some, it's a percentage of the ticket price, for others, it's a flat fee. Make sure to read the fine print before you get started. Second, do your own research on the user interface. Only you know what you'd like your attendees to experience, so choose the user interface that best fits your business and your target audience. It's like ice cream; if everyone liked vanilla, that would be the only flavor in the freezer. Eventbrite is one of my favorite event management sites. Not only can you create events on the fly, but Eventbrite will, if you'd like, make your event accessible to the public. Let's say you're giving a seminar on small business bookkeeping; you may have a limited number of existing clients you'd like to invite, but you need some help encouraging others to come. Eventbrite will list your seminar on the page of events in your area. It's also inexpensive, the least expensive, as a matter of fact. Using Eventbrite is free if your event is free, meaning you can use it not only for your business events but also for family get-togethers (similar to Evite but more robust) and even a garage sale. If you're charging for your event, the event service fee is 2.5-percent of the ticket price plus 99-cents, along with a three-percent payment processing fee for a total of five-percent. You're not going to find anything less expensive without having to buy an annual package; plus, you can add the fees to your ticket prices so you're covered. The user interface is easy to navigate, making it simple for your attendees to register, pay and get reminders. 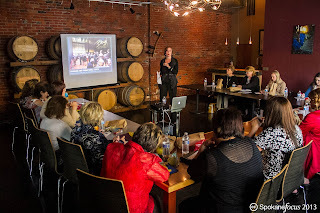 You've probably never heard of Event Espresso and, frankly, I hadn't either until I was speaking with a friend about what she uses to manage her events. I gave it a spin and boy - it's great. It's not going to be the least expensive, but once you're in, you won't believe how much value you get for the price. Unlike other systems, Event Espresso lets you set up a wide range of events, from a seminar series to one-off add-ons, in case you're wanting to offer break-out sessions or a pre-event party. 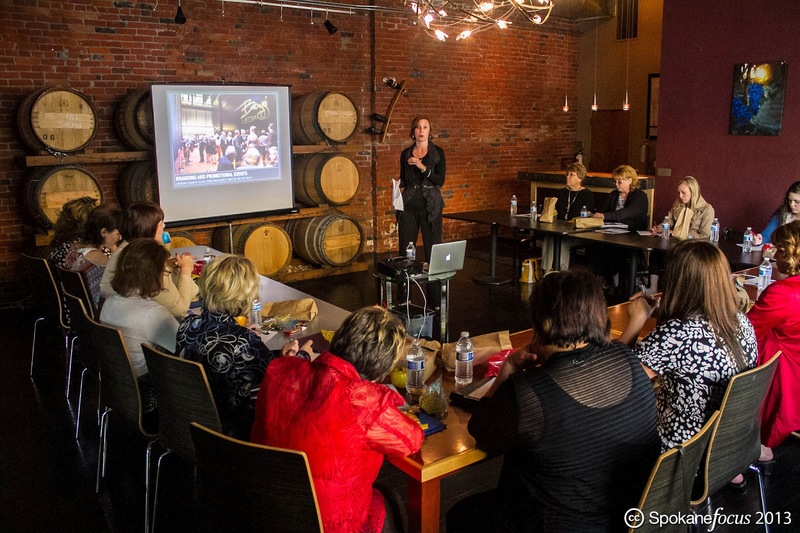 Some use Event Espresso to even schedule their business meetings; they'll set up several 30-minute events, all taking place at one location, with a separate charge for each, letting the attendee choose their time. The system collects the payment and all you have to do is show up with your list of who you're seeing when. The user interface is seamless and very easy to use, even when someone is choosing multiple events or appointments. If you're already using a calendaring system, this could replace that for all your scheduling in some business classes. The best news? It's only $69 per year if you're only going to use it on one website. That's right - you can host Event Espresso on your own website. All someone has to do is go to your site (which you'd want them to do anyway), click the link to register and bingo - you've got someone signed up, money collected and another email address to add to your mailing list. You can test drive Event Espresso for free to get a feel for it before you have to decide, but for me, Event Espresso is the best you're going to find, with the easiest interface for your users, the quickest and easiest way to set up events and just an overall great package.